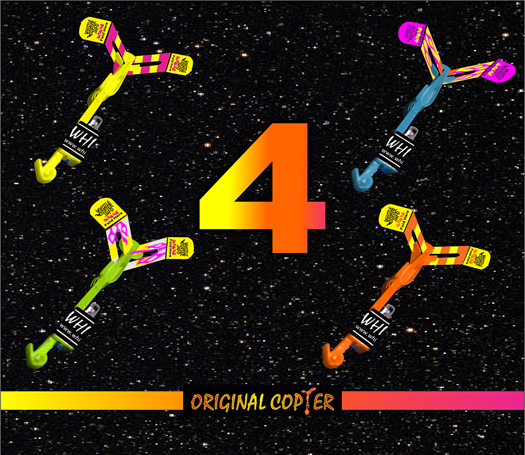 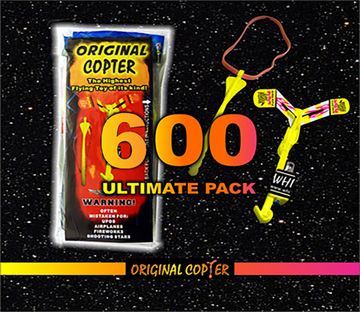 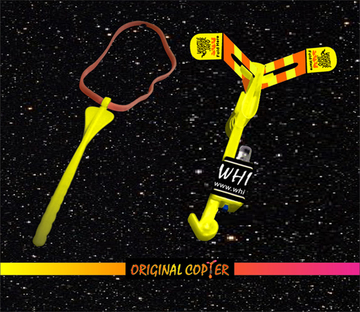 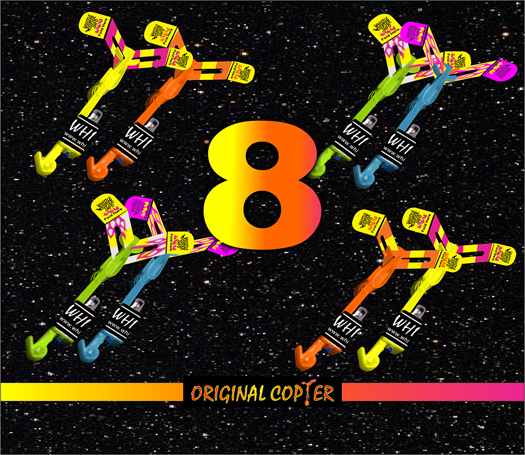 View Cart “Three Hundred VENDOR STARTER Pack ORIGINAL COPTERS $195.00 with Exclusive VIPER LAUNCHER Seven inch Red Rubber Band ! 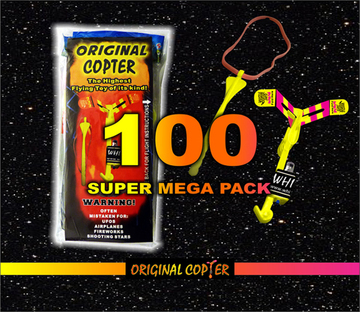 (Copy) (Copy)” has been added to your cart. 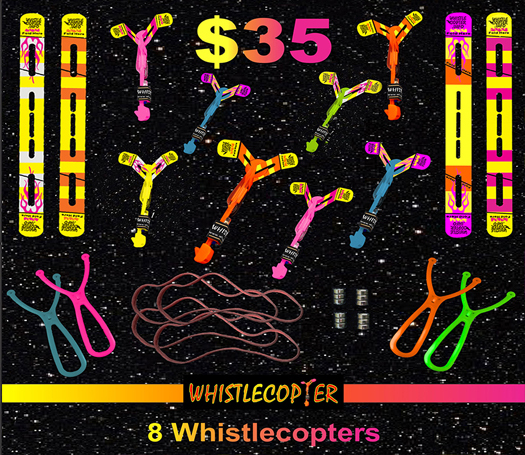 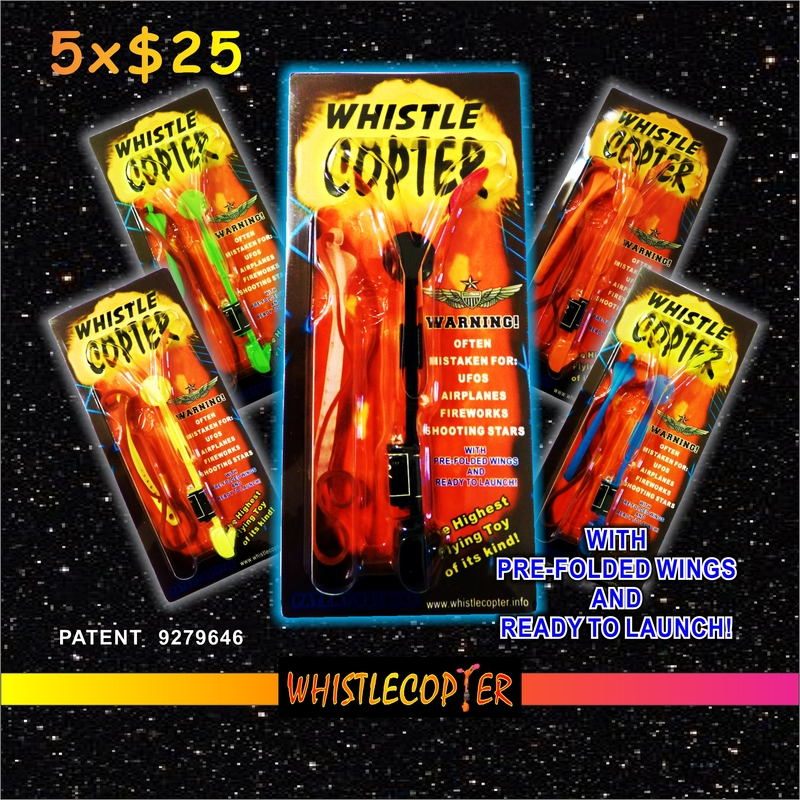 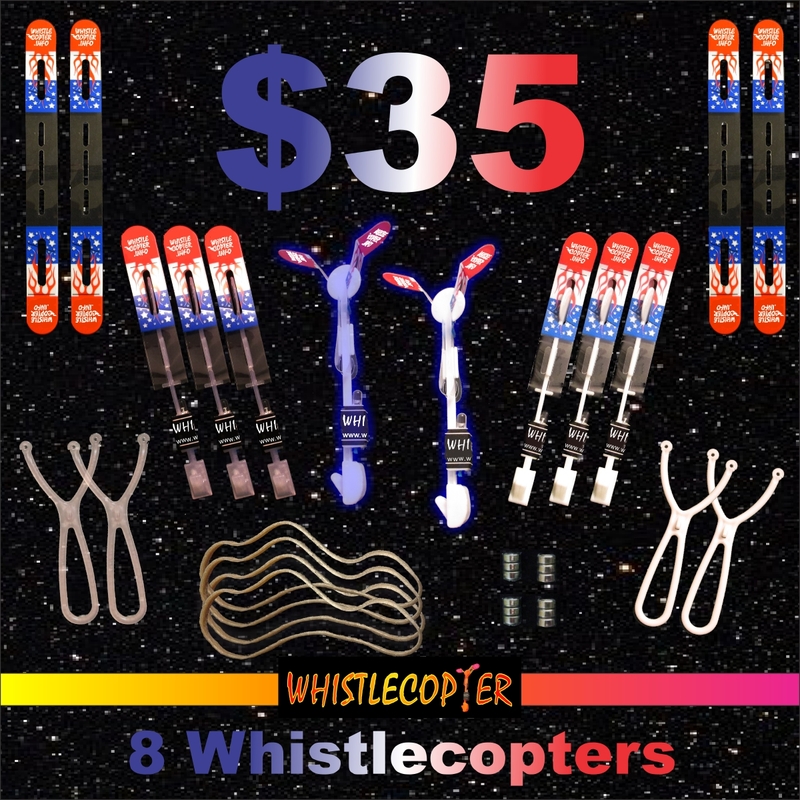 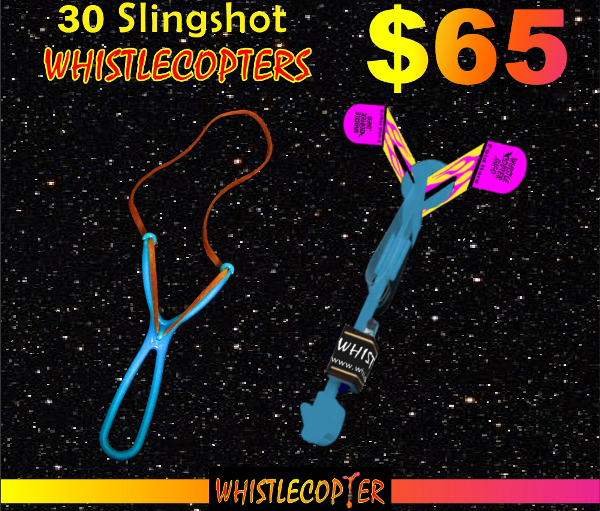 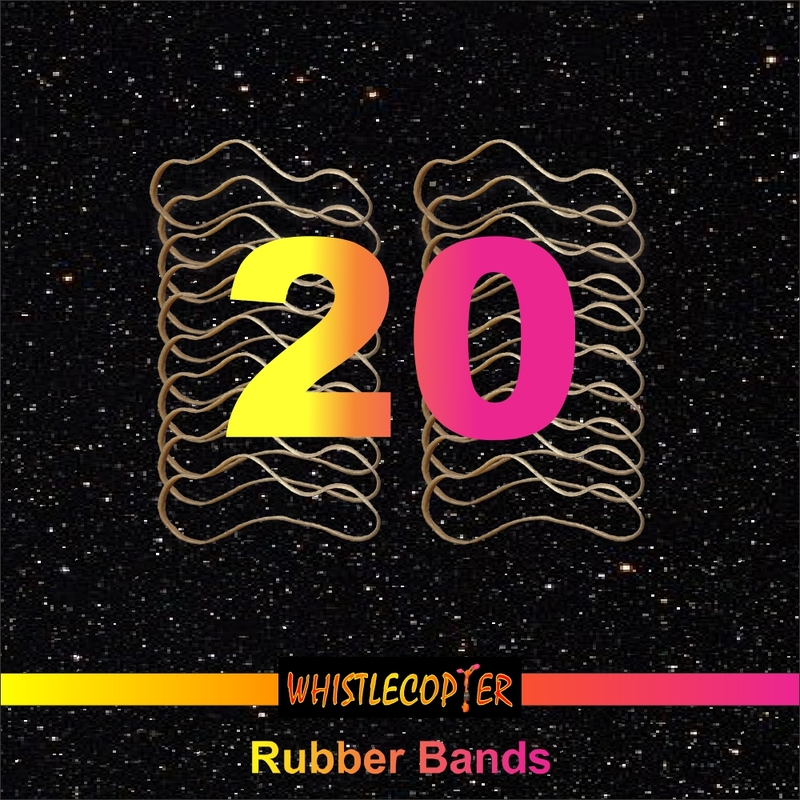 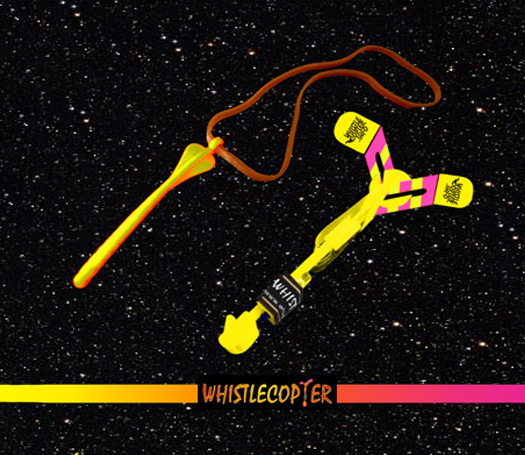 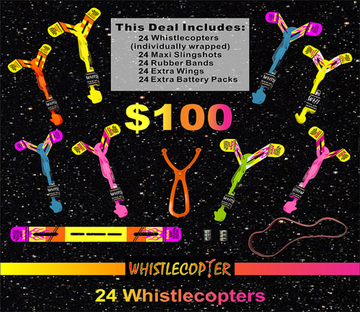 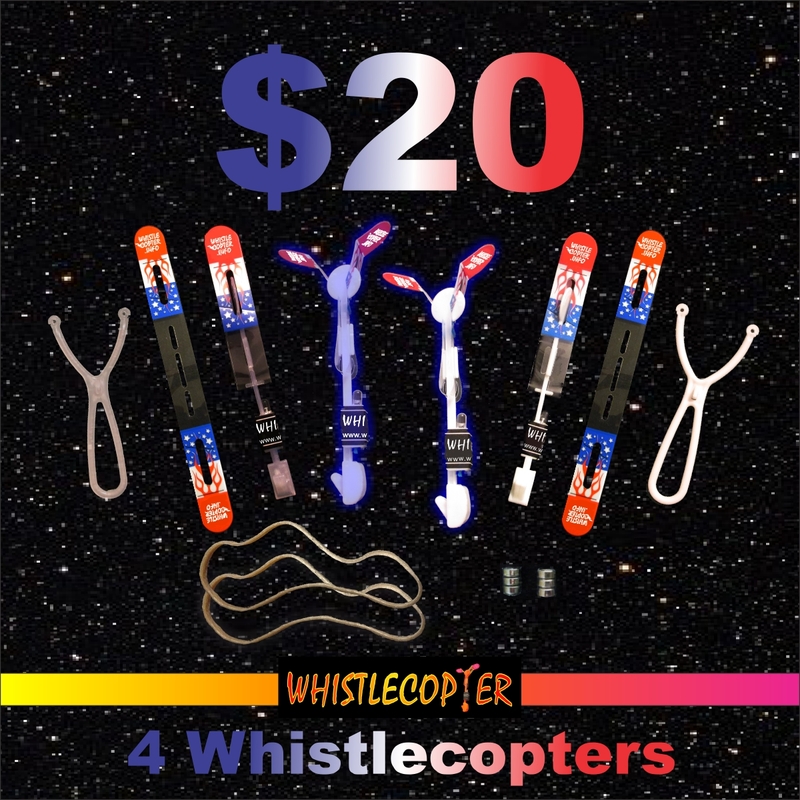 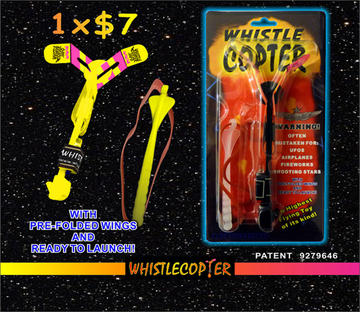 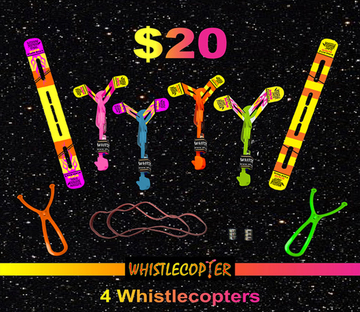 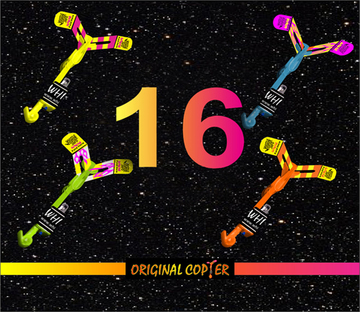 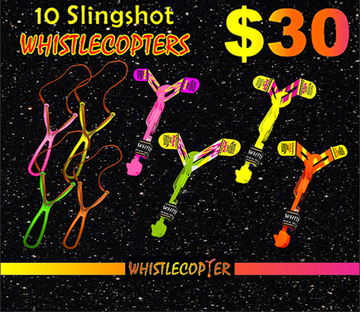 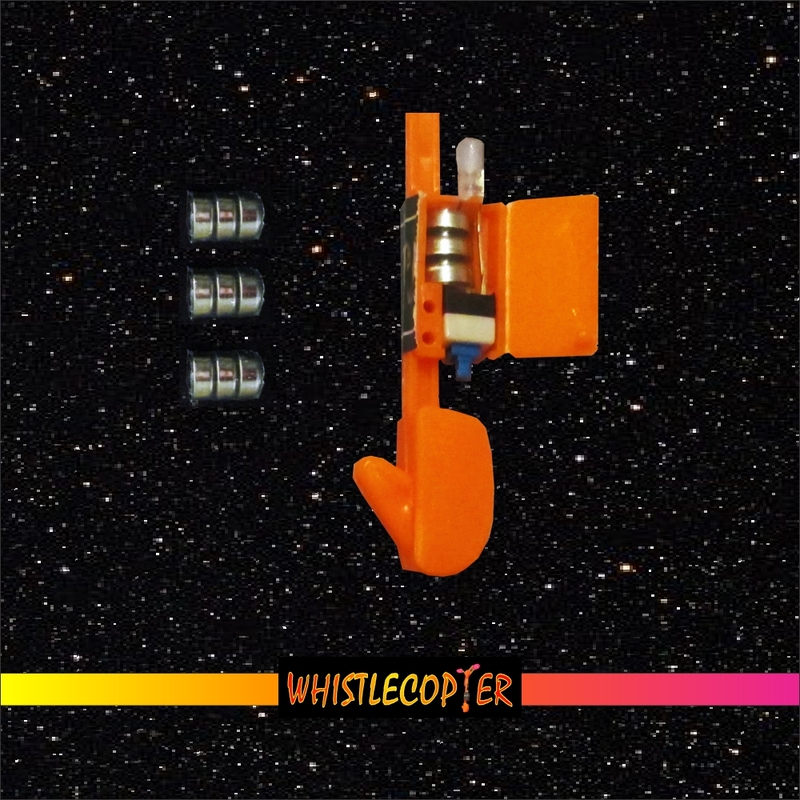 30 Slingshot (Patent) WHISTLECOPTERS for $65!